Rapper-seminarian 'Communion' teams up with 2 friends, Orlando seminarian Mark Labelle and seminary employee Chris Adams to deliver this classic remake of 'White Christmas', entitled 'The Right Christmas', bringing back the true meaning of Christmas, the birth of Our Lord Jesus Christ!!! 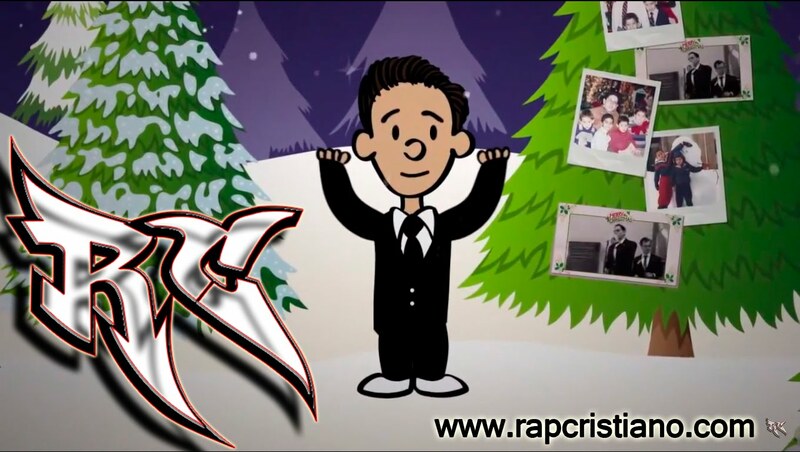 A Christian, doo-wop version of White Christmas, featuring a rap verse by Communion! Video production by cm de la vega.